How do I Choose the Best Kids' Bedding? 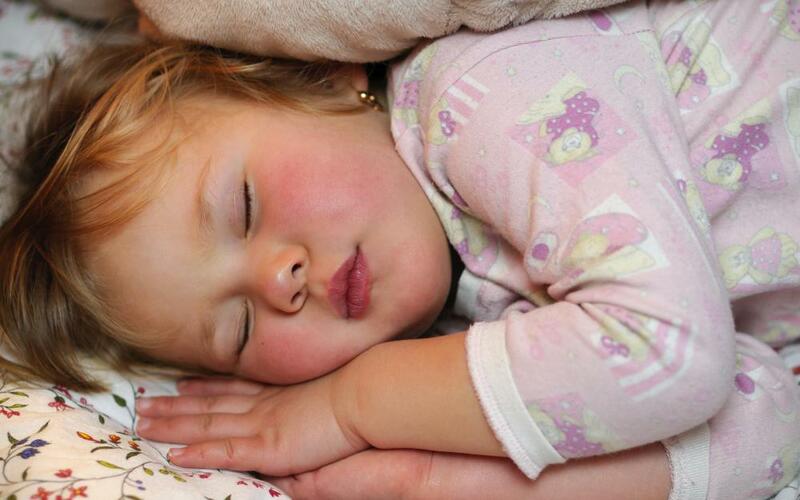 Avoid scratchy blankets or sheets that could cause a child to have a less restful night's sleep. A child's pediatrician can be a good resource when choosing kids' bedding. 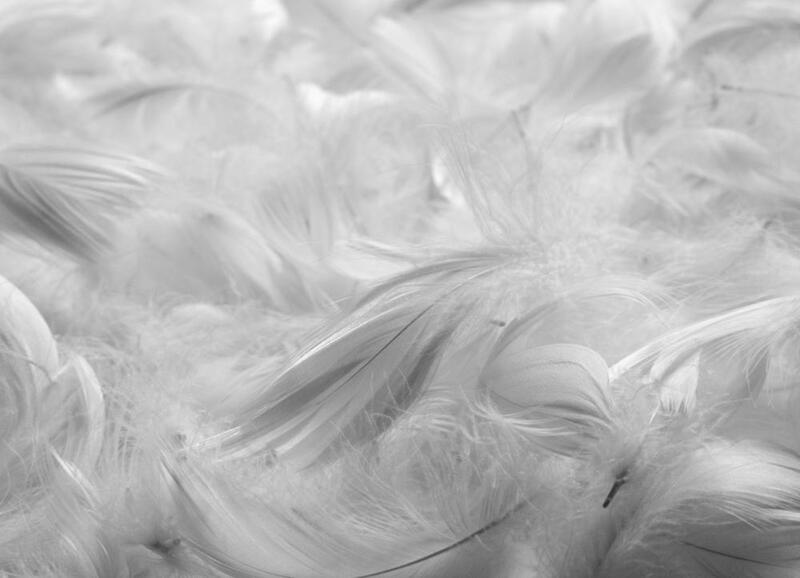 Down comforters may cause an allergic reaction in people who are allergic to feathers..
Cotton sheets and blankets are a good choice for babies throughout the year. There are a number of factors to consider when choosing kids’ bedding. Fabric, style, care instructions and comfort are all important. Ultimately, the best bedding option is the one that is right for the child, taking into consideration age and personal taste, as well as any allergies or sensitivities the child may have. For many people, the design of bedding, particularly comforters and bedspreads, is the most important element. This holds true of kids’ bedding as well as adults’ bedding. The child might have a favorite color or animal that can be included in the bedding style. She may wish to choose bedding options that feature a favorite movie or cartoon character. The extensive variety of styles available provides many choices. When choosing kids’ bedding, however, buyers may wish to consider functionality over style. Children are prone to spills and may not be as careful as necessary to keep delicate fabrics or heavily embellished comforters clean. Young children, in particular, may be highly sensitive to the chemicals used in dry cleaning. Fabrics that can be machine-washed are generally recommended for children under 14. Highly embellished bedding may also be irritating or uncomfortable. Shoppers should remember that the primary purpose of kids’ bedding is to provide the child a clean, comfortable place to sleep at night. 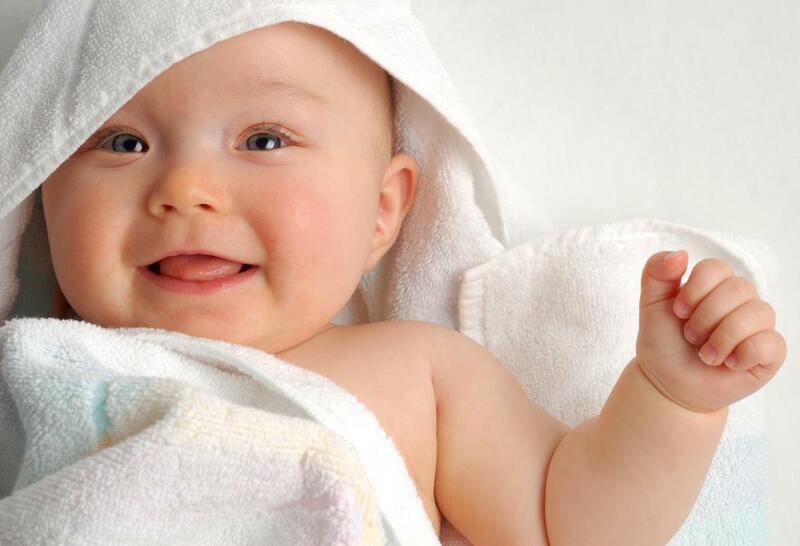 Scratchy blankets or sheets that do not breathe well will lead to a less restful night for the child. Children are often more prone to skin irritations and allergic reactions than are adults. Kids’ bedding that is made of natural materials or that contains a hypoallergenic component may be a wise choice. An Internet search can provide extensive data on allergy-friendly fabrics. 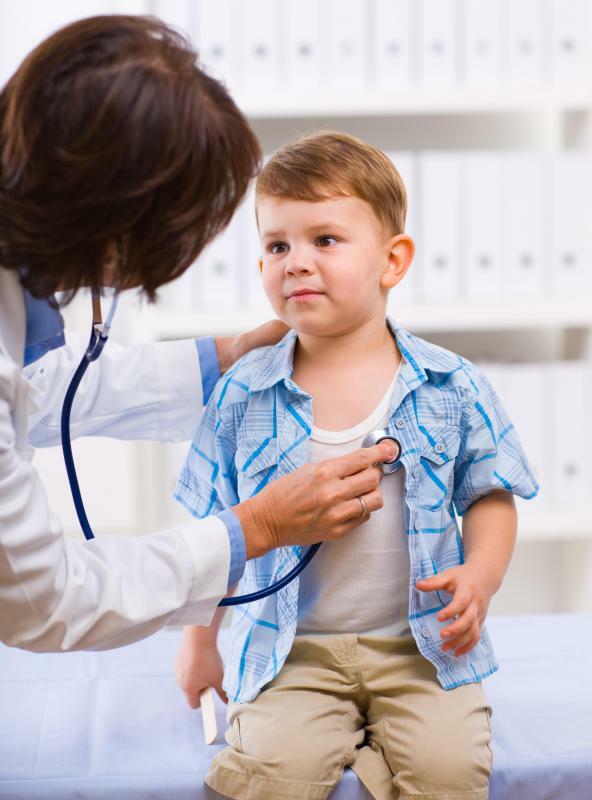 Another option is to consult the child’s pediatrician or the family doctor. Safety is also a concern. A child’s bedding should be flame-resistant whenever possible. Highly flammable fabrics should be avoided. Bedding for young children should not contain embellishments that could pose a choking hazard. Further considerations are the size and style of the bed. Daybeds and other custom-shaped beds may require special comforters. Right-sized sheets are also important to comfort. Sheets that are too large may bunch, while sheets that are too small may slip off of corners. Price may also be a factor. Kids’ bedding is available in a wide range of price points. The most effective strategy is to choose bedding that looks good, feels good and fits in the budget. How Do I Choose the Best Comforters for Men? What Is a Race Car Bed? What are the Different Types of Modern Bedding? What are the Best Decorating Ideas for Kids' Bedrooms? How do I Choose the Best Baby Crib Bedding? What is Organic Kids' Bedding? Designing your child’s room starts with choosing a style that both you and your child are happy with. Select bedding according to your taste and your child’s taste and move on from there to complete the rest of the décor. No matter what design you choose for your child, make sure your selection comes in twin bedding, full bedding or whatever size your son or daughter has.